Created as example content for Mindwalk's lecture series at the Mars Era Institute of Digital Arts. I hosted two of the four lectures, and covered PBR and Substance Designer as well as Marmoset and Portfolio Rendering. With the industry changing as rapidly as it is, we felt the need to inform current students about new programs and workflows to help give them a head start on learning before they came interview at the studio. The idea was to show students what could be done using Substance Designer as well as Marmoset Toolbag with out of the box content. 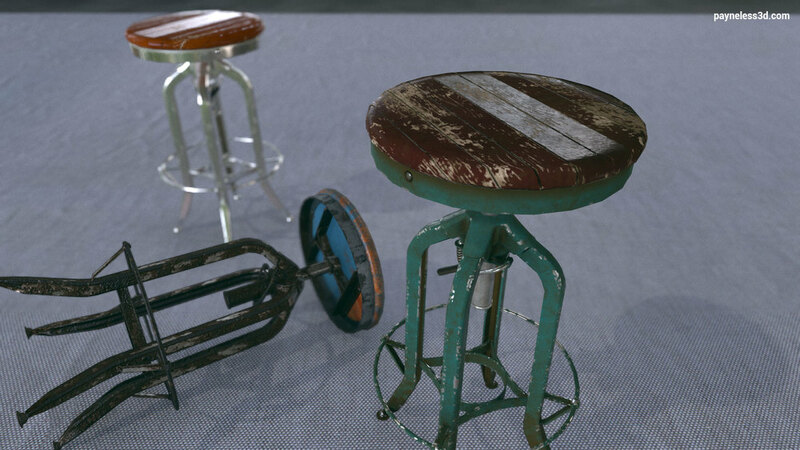 All prop textures were created using what was already available in Substance Designer. All baking was done in Substance Designer.